Kevin Tsujihara : Chairman and Chief Executive Officer, Warner Bros.
Warner Brothers Pictures produces and distributes a variety of anywhere from 18 to 22 films each year. To date, Warner Bros. has produced 23 films in 2015. These films range in genre from Pan to Vacation to Entourage. Warner Bros. is part of the Big 6, a group of movie studios that produce and distribute the majority of films in Hollywood. This company is also under the larger media conglomerate umbrella of TimeWarner. In addition to Warner Bros. Pictures TimeWarner also owns the remaining segments of Warner Bros. such as Warner Bros. Animation as well as HBO and Turner. One of the moments that sparked its respect was the release of “the world’s first ‘talkie’” in 1927. This talkie was The Jazz Singer. A “talkie” is a synchronized-sound feature film. This innovative success spurred the success of the brothers’ film company for years to come. Warner Bros. Pictures has amassed a large amount of success through the years, including the Harry Potter and Dark Knight franchises. This studio has been producing nearly 6,500 feature films since the late 1920s/early 1930s. Producing 23 films this year to date, one of Warner Bros.’ more recent films, Pan, seemed to flop. This flop did not sit well with executives after already having had a less-than- successful summer. None of its films surpassed $500 million worldwide. Settling in at number three among top movie studios when usually number 1 indicated to executives something had to change. Anticipated success from The Man From U.N.C.L.E. was dashed after making only $13.4 million opening weekend. Warner Bros’ looked at Straight Outta Compton, worked with New Line Cinema to produce it but backed out thinking its budget was too high ceding this film to Universal Studios. Hope for the remainder of the year was placed in Black Mass and others. Black Mass might be Warner Bros’ saving grace with rumors of Oscar consideration for main character Johnny Depp. However, on the opposite end of the spectrum, Pan, provided a setback for the studio. Going off the old story of Peter Pan this film aimed to reinvent the classic. With a $129 million dollar budget executives were sure this film would be a success. Originally supposed to be released in July Pan’s release date was later moved to October to avoid summer competition. This was concerning because Warner Bros. did not want to bump up against Pixels opening that same July weekend. Warner Bros. pulled the film to avoid the same weekend release as Pixels. This change had a domino effect. Advertising and targeting tactics changed when the demographic of Pan originally aimed at, children, matured to skew older. Its lack of success can also be attributed to the film being “overly formulaic and too wild a deviation from J.M. Barrie’s beloved children’s classic to succeed.”  Meant to be an origin story, Pan, didn’t quite make it. One box office analyst, Jeff Bock, remarked that fairy tale adaptations were a difficult feat to accomplish without the backing of Disney. The story strayed too far from the original fairy tale for audiences to be acutely engaged. Other adaptations did a much better job and were used as comparisons to this film; those compared were Spielberg’s Hook and the animated adaptation from Disney. Hoping to expand to China’s “booming film market” Warner Bros. Pictures was in talks with China Media Capital (CMC) and came to an agreement in September to make more Chinese-language productions. This collaborative company is Flagship Entertainment Group Ltd. and it is hoping to combine the skills of Warner Bros. with the financial resources of CMC. In addition, CMC has collaborated with Oriental DreamWorks and IMAX for at least 10 Mandarin films to be produced. They aim to “develop, distribute and produce a slate of Chinese-language films, including global tent poles, for distribution in China and around the world” using Warner Bros.’ name and network. The new company they form will be owned primarily by CMC with a 51% share. Warner Bros. owns the remaining 49%. Hoping to bring more of Warner Bros’ signature storytelling and experience in the industry to China’s film industry this future of their collaboration is hopeful. This partnership may release a film as soon as 2016. Fleming, Mike. “Warner Bros Sets King Kong Vs Godzilla, As Deadline Told You Last Month.” Deadline. 14 Oct. 2015. Web. 24 Nov. 2015. <http://deadline.com/2015/10/king-kong-godzilla-warner-bros-legendary-pictures- 1201582155/>. Galloway, Stephen. “Warner Bros.’ Chilly Summer Puts Execs in the Hot Seat (Analysis).” The Hollywood Reporter. 19 Aug. 2015. Web. 25 Nov. 2015. <http://www.hollywoodreporter.com/news/warner-bros-chilly-summer-puts-816176>. Lang, Brent. “Does ‘Pan’s’ Box Office Bomb Spell the End for Origin Stories?” Variety. 12 Oct. 2015. Web. 25 Nov. 2015. <http://variety.com/2015/film/news/pan-box-office- bomb-death-of-origin-movies-1201615656/>. McClintock, Pamela. “Warner Bros.”Pan’ Could Lead to $150 Million Loss.” The Hollywood Reporter. 12 Oct. 2015. Web.25 Nov. 2015. <http://www.hollywoodreporter.com/news/warner-bros-pan-could-lead-831412>. Owen, Luke. “Warner Bros. Set to Remake King Kong vs. Godzilla.” Flickering Myth. 11 Sept. 2015. Web. 24 Nov. 2015. <http://www.flickeringmyth.com/2015/09/warner- bros-set-to-remake-king-kong-vs-godzilla.html>. Spear, Lisa. “Warner Bros.Unveils New Chinese Film Venture.” Time. Time, 21 Sept. 2015. Web. 24 Nov.2015. <http://time.com/4042115/china-warner-brothers-film-movies-hollywood/>. Tartaglione, Nancy. “Warner Bros, China Media Capital Form Flagship Entertainment Group; JointVenture To Make Local-Language Films.” Deadline. 20 Sept. 2015. Web. 25 Nov. 2015. <http://deadline.com/2015/09/warner-bros-china- media-capital-flagship-entertainment-group-local-language-films-joint-venture- 1201537954/>. “Time Warner Inc.” Time Warner Inc. Web. 20 Nov. 2015. “Warner Bros. Box Office Receipts by Release Date.”Box Office Mojo.Web.22 Nov. 2015. <http://www.boxofficemojo.com>. “Warner Bros. Partners With China Media Capital on Major Production, Distribution Joint Venture.” MSN. 20 Sept. 2015. Web. 25 Nov. 2015. 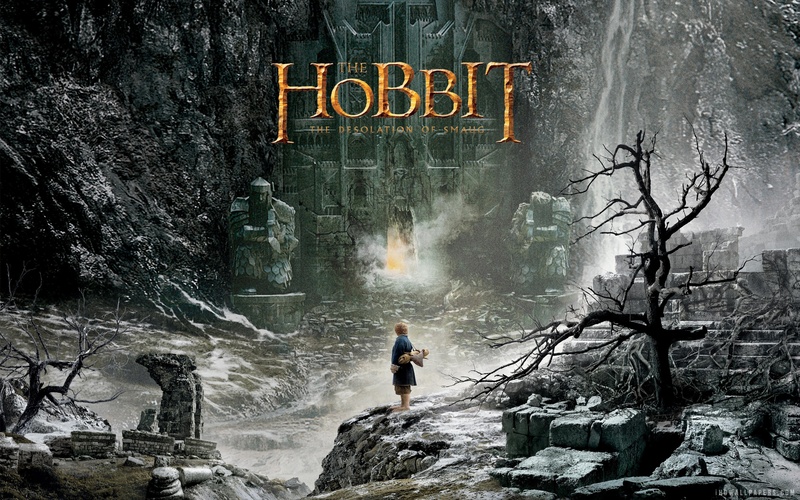 <http://www.msn.com/en- nz/video/celebs/warner-bros-partners-with-china-media-capital-on-major- production-distribution-joint-venture/vi-AAexXnM?refvid=AAd57s2>. Warner Bros. Web. 22 Nov. 2015. <http://www.warnerbros.com/>. “Kevin Tsujihara.” WarnerBros.com. Web. 02 Dec. 2015. “Jon Gilbert.” WarnerBros.com. Web. 02 Dec. 2015. “Steve Papazian.” WarnerBros.com. Web. 02 Dec. 2015. “Greg Silverman.” WarnerBros.com. Web. 02 Dec. 2015. Santoso, Alex. “The Stories Behind Hollywood Studio Logos.” Neatorama. 3 Dec. 2008. Web. 2 Dec. 2015. 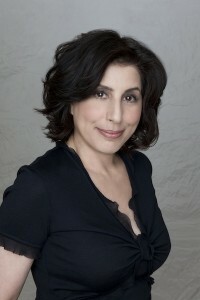 Robehmed, Natalie. “Hollywood’s Most Profitable Movie Studios.” Forbes. Forbes Magazine, 15 May 2015. Web. 02 Dec. 2015. “What Los Angeles Can Learn From the Warner Bros.” Aarmadillocom. 2 July 2015. Web. 02 Dec. 2015. 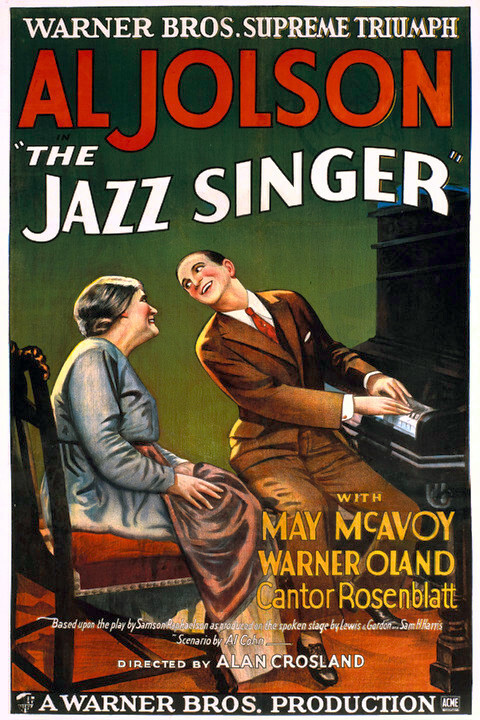 “The Jazz Singer (1927).” The Jazz Singer (1927). Web. 02 Dec. 2015. “Star China Media Announces Appointment of a New Management Team.” China Screen News RSS. 02 Dec. 2015. Web. 02 Dec. 2015. Martinez, Phillip. “New ‘King Kong vs Godzilla’ Movie: Remake Needs To Happen In Next 5 Years.” IDigitalTimes.com. 02 Sept. 2014. Web. 02 Dec. 2015. “Warner Bros. Pictures.” Logopedia. Web. 02 Dec. 2015. “Pan.” Fandango. Fandango.com. Web. 02 Dec. 2015. “IR Relations.” TimeWarner. Web. 02 Dec. 2015. “New Line Cinema.” WarnerBros.com. Web. 02 Dec. 2015. “First Poster for the Point Break Remake.” Flickering Myth. 25 May 2015. Web. 02 Dec. 2015. “In the Heart of the Sea.” IMDb. IMDb.com. Web. 02 Dec. 2015. “Rocky Isn’t Doing So Well in New Creed TV Spot.” Film RSS. 24 Sept. 2015. Web. 02 Dec. 2015. For more information on executives click here. 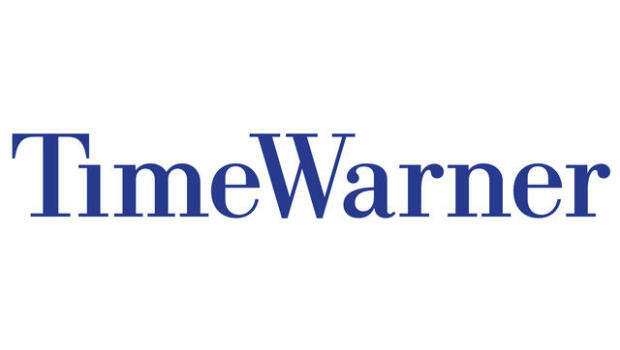 Time Warner is publicly traded under the NYSE with the symbol TWX. FCC Fines For Conan Ad.